All of the materials on this site are available for reduplication and public use, provided they are made available free of charge and appropriate credit is given. 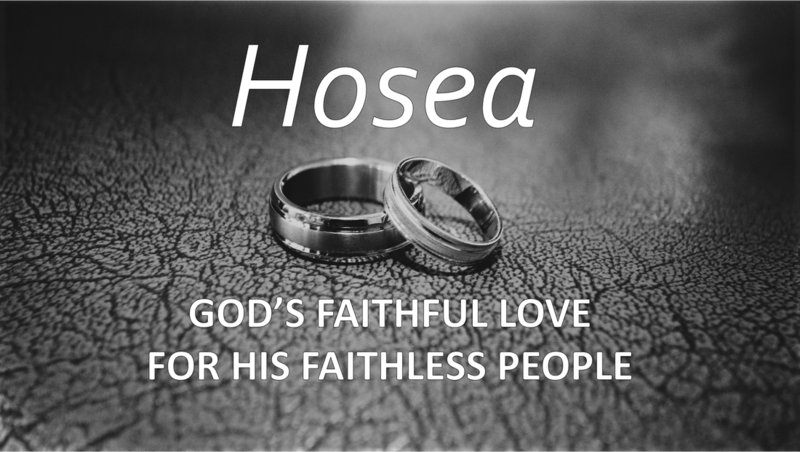 During our Wednesday night meetings we are studying the book of Hosea. God gives a very peculiar command to a prophet: go and marry a woman who will be unfaithful. Why? Because Israel has been unfaithful to her God, and we are often unfaithful to Him as well.